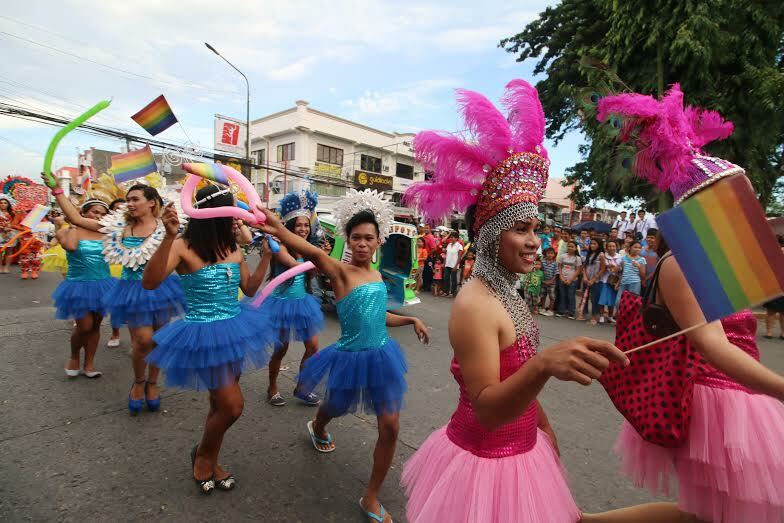 TAGUM CITY, Davao del Norte – A rainbow, the symbol of the Lesbian Gay Bisexual Transgender (LGBT) community around the world highlights the main streets of the city during the opening parade of Tagum City Gay Summit 2015 as showing of reflection of diversity and gender equality among Tagumenyos. The estimated hundred participants belonged to various LGBT organizations from nearby Municipalities and Cities with proud advocates from University of Mindanao Tagum College gathered and it was a colorful display of costumes. Series of activities were done during the 3-day celebration such as HIV/STI/AIDS Awareness Symposium, Freedom Parade, Laugh Out Loud-Stand up comedy Competition, Styling & Instant Make-over Challenge, Sports and Gayness-Volleyball and Basketball, Fun and Gayness-Gay Henyo and The Singing Gay and Liberty Pool Party. 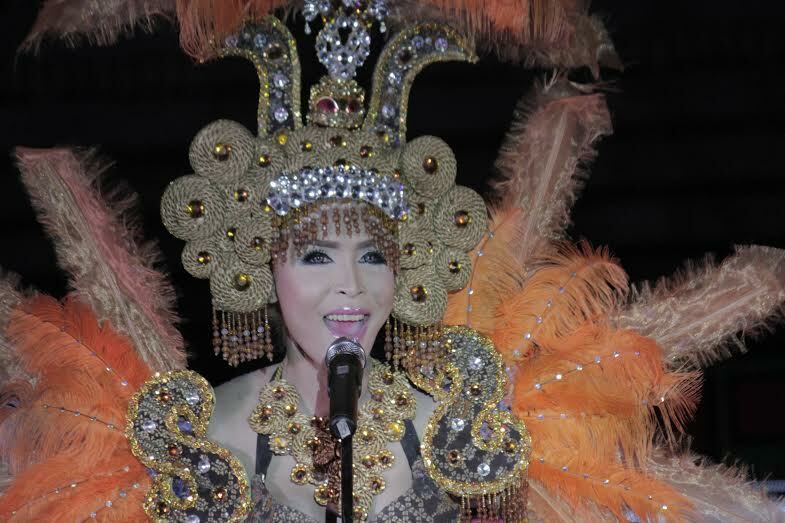 “Highlight of the event was the Goddess of the Night, Gay Summit Queen 2015 were candidates came up with different personalities that resembled their looks”, Ms. Ma. 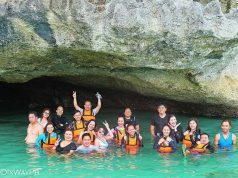 Teresa S. Gerona, OIC- City Tourism Officer said. Prior to the pageant the candidates of Gay Summit Queen 2015 showcased their talents and have outreach programs, which includes Mangrove Tree Planting and Public Pampering at Brgy. 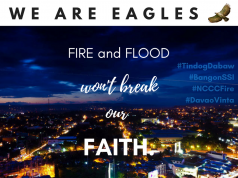 Madaum, Tagum City. 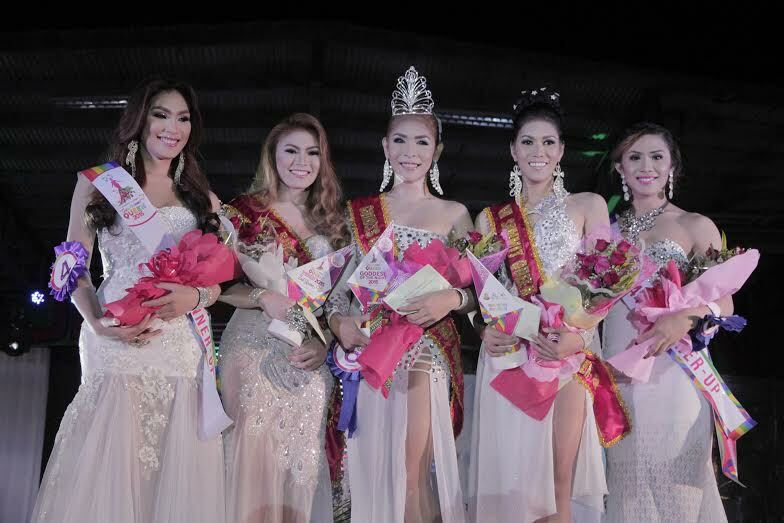 Exur Pastor Lañuwa of Davao City was crowned Goddess of the Night, Gay Summit Queen 2015 followed by 1st Runner-Up Kim Marie Villagalano of Butuan City; 2nd Runner-Up Jameico Niño Similatan of Davao Oriental; 3rd Runner-Up Angel Montenegro of Davao City and 4th Runner-Up Christian Nebrada of Maco, Compostela Valley Province. Special awards were also awarded to Exur Lañuwa as Miss Eloquent and Best in Creative Goddess Attire, Christian Nebrada in Best in Casual, Kim Marie Villagalano Best in Evening Gown, Herven Nebrada Best in Talent, Jameico Similatan Best in Swimsuit, Johana Araña Miss Congeniality, and Angel Montenegro as Miss Photogenic.